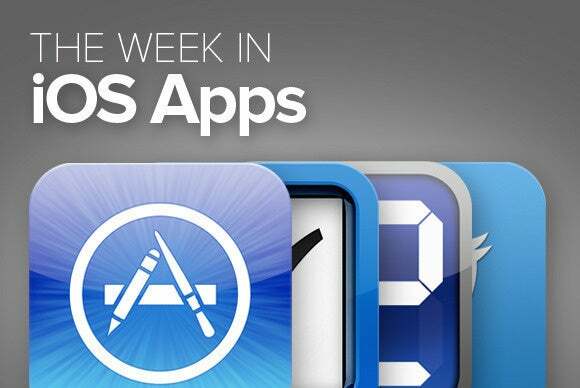 This week's roundup includes update to a few Google apps — want the Android experience on iOS? 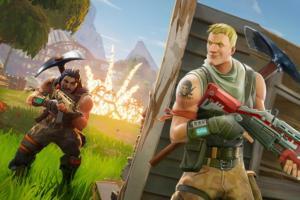 It's nearly possible. This week’s roundup includes update to a few Google apps—want the Android experience on iOS? It’s nearly possible. 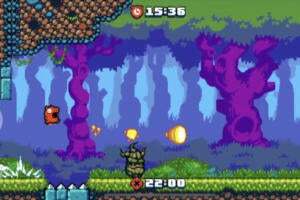 Every once in awhile we observe that if you wanted an Android experience on your iPhone, it’s probably not that difficult. 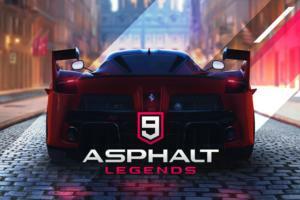 Two updated apps this week show why. 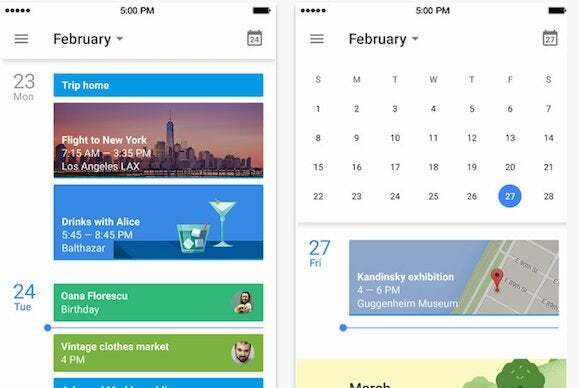 First, the free Google Calendar app has been updated—the latest version lets you see more events at a glance with a seven-day view. The update also allows you to attach Google Drive files to events, and to directly open a map or send map instructions to guests. 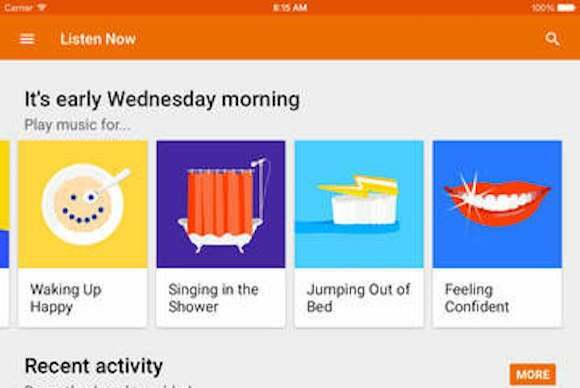 Here’s Google’s other big play for your iOS-driven attention this week: Google Play Music now offers free, ad-supported radio—like Pandora or iTunes Radio—and create those stations based on artists, songs, and albums or mood, genre, or more. Oh, and you can also store up to 50,000 songs from your personal collection, too. 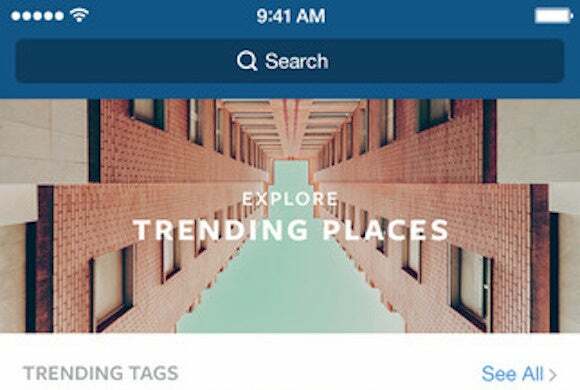 Instagram just got a little easier to search—you can now follow trending tags and places on the app, or even just search by location, as part of a redesigned Explore tab. One limitation, though: The new Explore tab is so far available only in the United States. 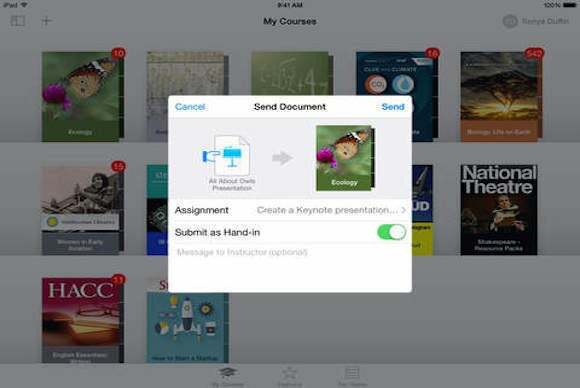 Version 3.0 of iTunes U launched this week, with new features that let students hand in homework assignments, annotate PDF assignments within the app, and allow instructors to grade and track student progress with an integrated grade book. 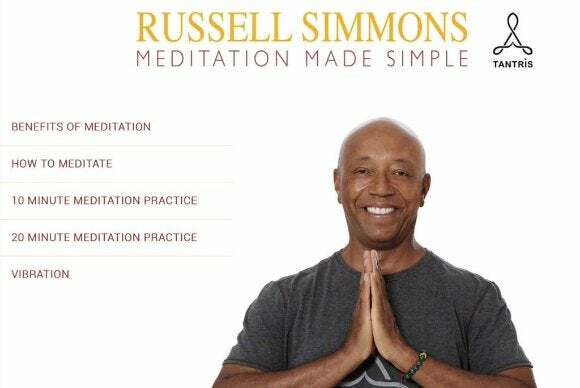 Meditation Made Simple guides you through meditation with the help of hip-hop mogul Russell Simmons. We’re now hopeful that Suge Knight will create a yoga app. 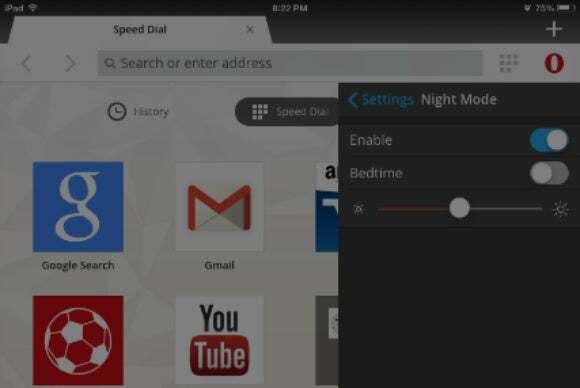 Opera Mini now offers a nighttime mode for its browser—you can dim the browser to reduce the light glaring out at you from your iPhone or iPad. Similarly, a “bedtime” feature filters out the blue light that can keep you awake long after bedtime. 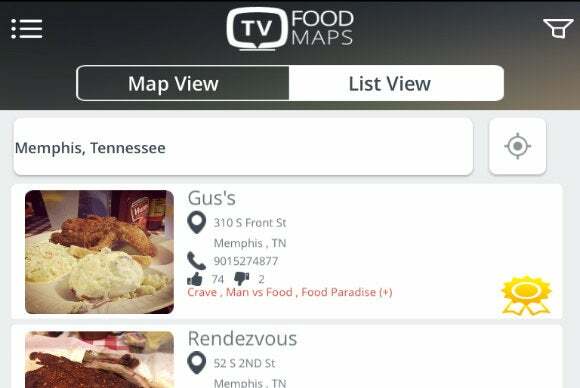 TV Food Maps has been overhauled. 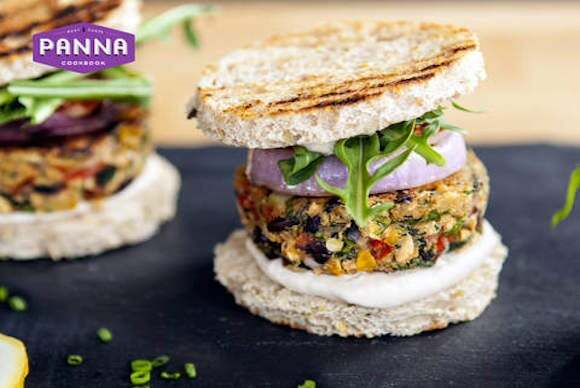 The app tracks 40 different reality food shows, and marks the locations of more than 5,000 restaurants, so that you can plan road trips and vacations with an eye on eating as well as possible. 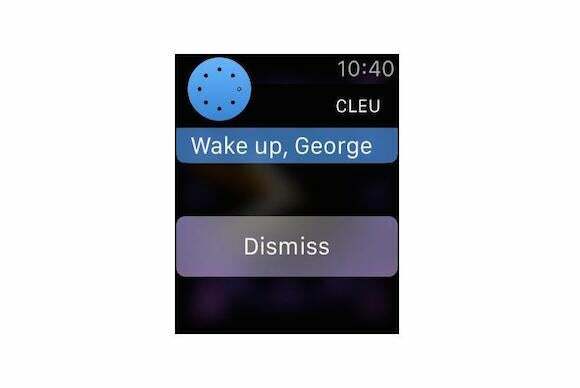 The Wall Street Journal provides breaking news to your wrist … Cleu (pictured) lets you use its PowerNap feature via the watch … We Heart It lets you choose images you like, Pinterest-style.